DAVID LE/Staff photo. 5/6/15. 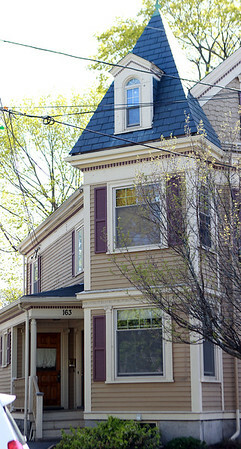 In a residential dispute a few tenants at 163 North Street in Salem have filed a harassment complaint against their neighbors after a photo of Hitler appeared in their condo.